Moving your business and creating a new space can often feel like a walk in the woods. It’s easy to get turned around, lost and overwhelmed. 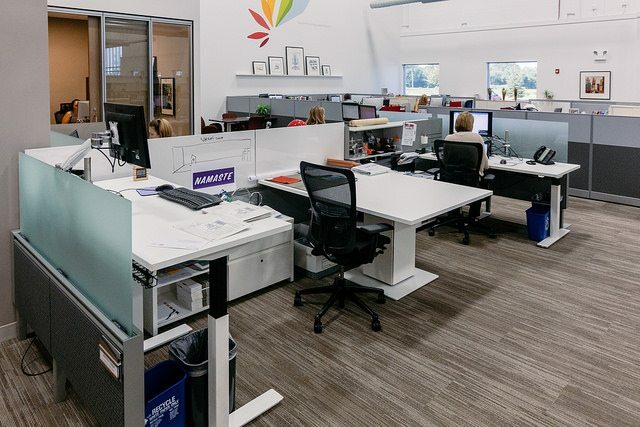 To help you find the path that is right for your organization and to promote an efficient, on-time and on-budget project, we’ve come up with some high-impact factors to consider when planning your next office. Moving is such an infrequent task, that many business owners find fully understanding the entire process to be a challenge. “Have a checklist of all tasks to be completed along with required timing and sequences clearly mapped out,” says BOS Vice President John Fredericks. “Don’t wing it if you want to ensure your space will be ready on move-in day. 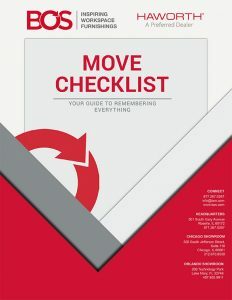 Making employees aware of the move, the timing of the move and their responsibilities before, during and after move should all be on your list so there are no surprises.” BOS has created a comprehensive move checklist to help you remember everything you need to know – you can download it here! When taking inventory of your assets, consider talking to an industry expert. “It is important to evaluate what items are worth taking with you and what will need to be replaced,” says Corporate Account Manager Kristina Peterson. 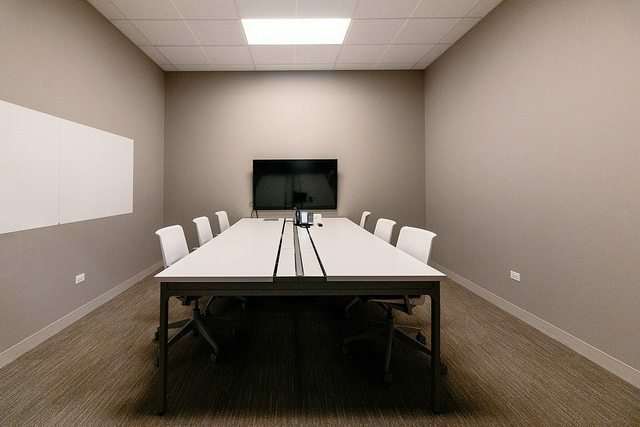 “Reusing existing furniture can save money, but be sure to consider the opportunity your move presents to enhance high impact areas that inspire employees.” BOS has decommissioning specialists who can help you evaluate the value of your existing furnishings to help you decide if they are worth repurposing. We can also often provide trade-in value for furniture you’d like to replace. People make the place… and in the process of a move, the right team often has the largest impact on achieving a successful outcome. “Start early with the right team. 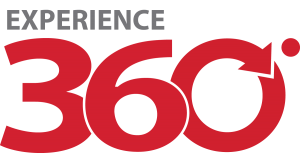 With the right people in place, and by picking the right space for your organization, you will make the biggest impact,” says BOS Holdings CEO George Pfeiffer. 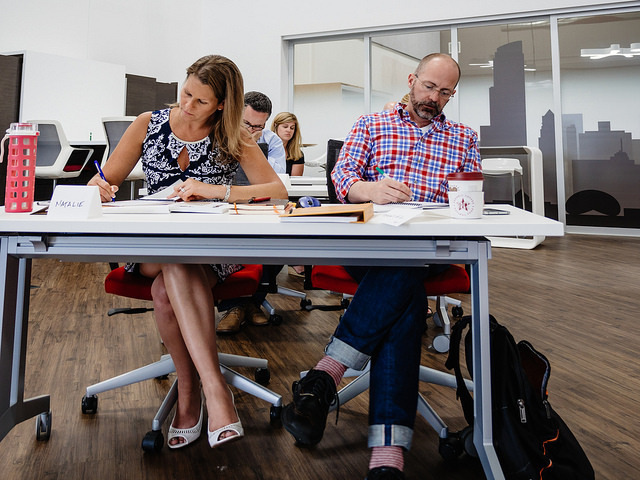 Selecting a dealer partner as part of your construction and design team of experts that facilitate complete coordination of the entire space is a recipe for success. If you’re going to walk in the woods, be sure to bring a knowledgeable guide!